The LivinROOF from Ultraframe is a state of the art system combining incredible strength and superb energy efficiency for the most advanced conservatory roof yet. Get an instant online guide price for your new conservatory roof price today! The LivinROOF is the next revolution of conservatory roofs that have been created from a state of the art system. What’s special is their flexibility, versatility and durability to combine solid and glazed roof systems together for the ultimate design. The Conservatory Village offers our full supply and fit service for our LivinROOF system throughout Bournemouth, Ringwood, Southampton and the surrounding Dorset and Hampshire towns. If you already have a conservatory, it could be that you’re generally happy with its design and performance. That said, you may have been Googling replacement conservatory roofs in Bournemouth to see whether it’s cheaper to refurbish your extension, rather than asking a local building company to tear it down – which means that you’ll need to start from the very beginning again. Choosing replacement conservatory roofs in Bournemouth is less expensive than starting from scratch. You could save thousands of pounds by choosing one of Conservatory Village’s stunning and durable designs, each of which can be tailored to fully align with your design requirements and will provide you with fantastic levels of thermal efficiency and natural light. 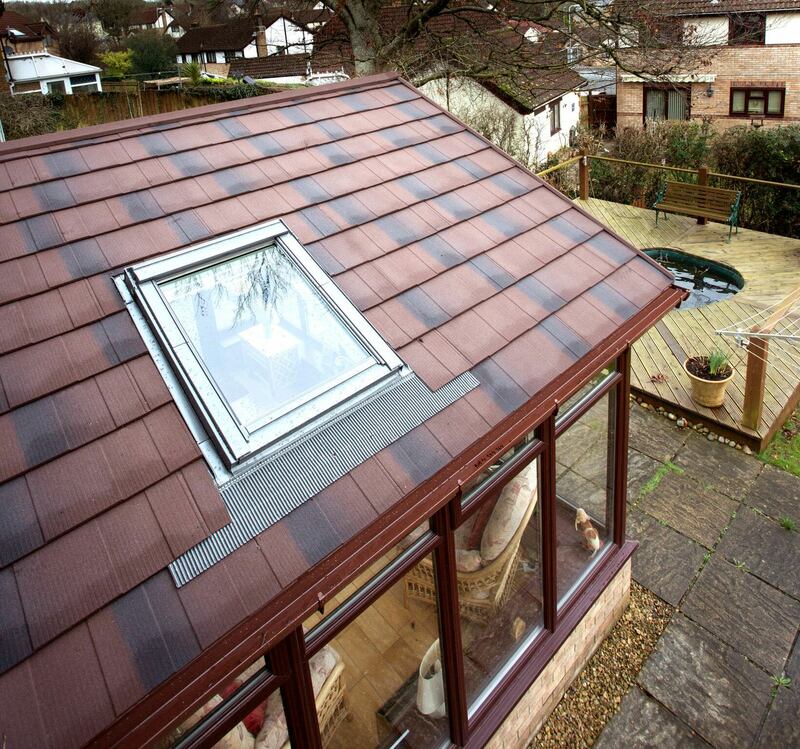 Choosing replacement conservatory roofs in Bournemouth can be a time-consuming task. It can be quite challenging to find roofs that provide the perfect combination of shelter, thermal efficiency and aesthetic appeal at a price that is affordable. Rather than spending hours online looking for a product that fulfills these requirements, talk to a member of our experienced team about our range of Ultraframe products – as they are the perfect choice if you’ve been looking for high-quality replacement conservatory roofs in Bournemouth. If you’ve already done some research around conservatory roofs, you’ll know that polycarbonate is a poor insulator and not much better at soundproofing. Glass roofs let in lots of light, but aren’t very private. 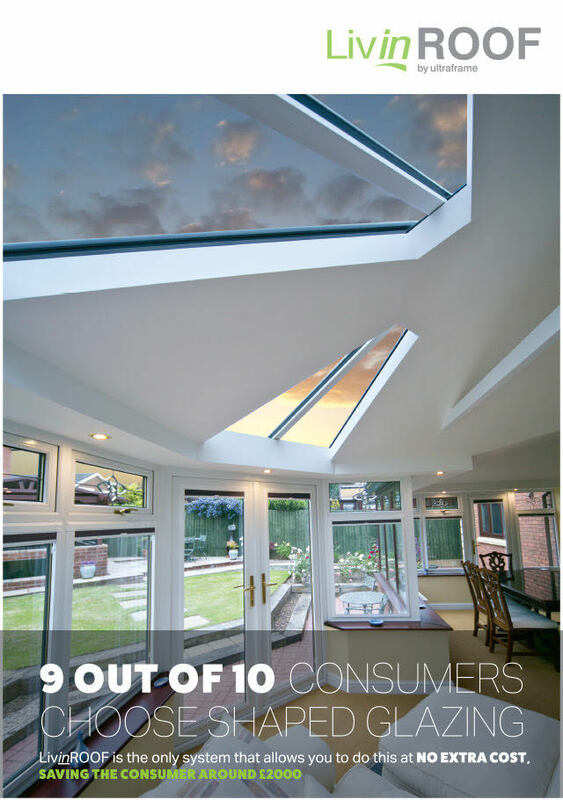 Ultraframe’s LivinRoof system seamlessly blends together the strengths of solid and glass roofs, resulting in a product that’ll protect you from the elements and keep you warm – but without forcing you to compromise on privacy, which makes them a perfect choice if you’ve been looking for conservatory roofs in Bournemouth. Equally as stunning – and just as robustly designed – is the UltraRoof380. Also supplied by Ultraframe, it is constructed using tiles that are light in weight and be constructed using a series of glass panels or a Velux window (for a cleaner sight line, the former option will suit your requirements perfectly). This range of replacement conservatory roofs for Bournemouth can be built to specification too – and will come complete with a stunning vaulted ceiling. Providing industry-leading levels of thermal efficiency, the UltraRoof380 looks beautiful and will save you money on your heating bills. Negotiating a fine balance between practical value and outstanding aesthetics can be challenging. That’s why you’ve spent so much time online – diligently searching for replacement conservatory roofs in Bournemouth that’ll look good, brighten up your extension and make it a habitable space all year round. The replacement conservatory roofs in Bournemouth that we install for our customers are created using dedicated composite external panels that are designed to last and withstand harsh weather, so you won’t have to worry about their quality and can instead buy your conservatory roof in complete confidence. Both the UltraRoof380 and LivinRoof systems will provide you with raft of enviable benefits that’ll make you glad that you chose your replacement conservatory roofs in Bournemouth from Conservatory Village. Our products will let in lots of light, open up your interior spaces and provide lots of aesthetic appeal. Our customers want replacement conservatory roofs in Bournemouth that can be designed to complement the existing features of their extension – and that’ll tie-in with the architectural look of their home. 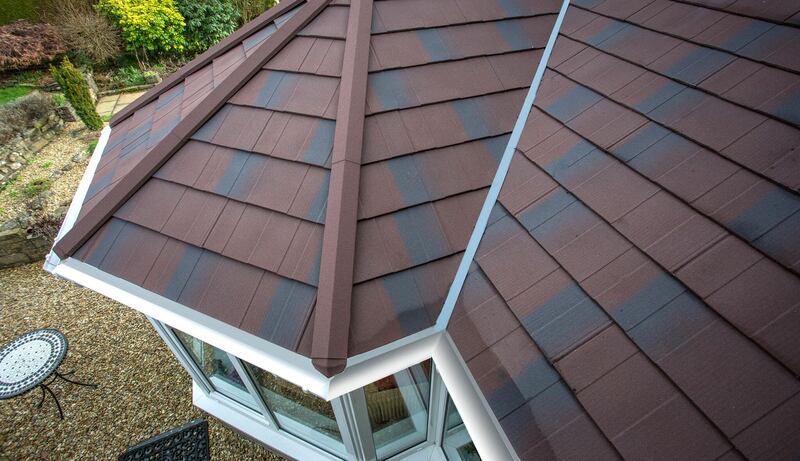 With a catalogue of glass paneling, pelmet and colouring options available, our experienced team will create a LivinRoof design that’s absolutely perfect for you. Whatever design you choose when reviewing our range of conservatory roofs in Bournemouth, you can take comfort from the fact it’ll be built to an industry-leading standard. Our products are made using highly-durable plasterboard that looks smooth. From a thermal-efficiency perspective, a LivinRoof will return values 15 times higher than a polycarbonate one. Choose Conservatory Village as your preferred installer and you can rest assured that the replacement conservatory roofs in Bournemouth that you’ve purchased will be made-to-measure, flawlessly installed and fitted on time and within budget. Our friendly team will also be on hand throughout to answer any questions you have and will update you on progress at key intervals. Our replacement conservatory roofs for Bournemouth homes aren’t just stunning and practical, they’re affordable too. For an instant and competitive price, please use our quotation tool – you can use it as many times as you like too. To get some free replacement conservatory roof prices instantly and in person, visit our contact page and submit your request. A friendly and experienced member of our team will get back in touch with more information very quickly.